Courts • The five felony count could each bring 15 years in prison. 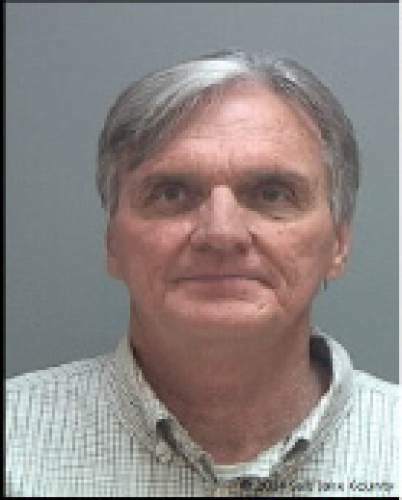 A Kaysville insurance agent has pleaded guilty to five of 20 counts in connection with a Ponzi scheme that took more than $72 million from about 700 people. In exchange for his pleas, 15 other counts of securities fraud counts were dismissed. The crimes are each punishable by up to 15 years in prison. Sentencing is set for Feb. 6, 2017 before Judge Mark Kouris. During a three-day preliminary hearing last July, victims testified that Randall  the owner of Horizon Mortgage & Investment, Horizon Financial & Insurance Group and Horizon Auto Funding  and his agents sold "Horizon Notes," which purportedly provided annual returns of 9 to 17 percent. Investors were told that their funds would be used to finance car loans and real estate. Most of the investors were sold on the high interest rate because Randall had a good reputation in the insurance industry and was an active member of The Church of Jesus Christ and Latter-day Saints, according to charging documents. But prosecutors claim monies from new investors were used to pay earlier investors to make it appear the businesses were profitable. "Many [victims] put their entire retirement or life savings into Randall&apos;s entities. Some took out equity from their homes to invest. Other monies were obtained from paid-out life insurance policies upon the death of loved ones," the charges state. "As a result, many investors have lost their entire retirement monies, homes or insurance policies because they were unable to make the payments once Randall stopped paying interest checks on their Horizon Notes." The Utah Division of Securities said they started receiving complaints about Randall and his agents after Randall began defaulting on the Horizon Note payments in 2009. Randall filed for Chapter 11 bankruptcy in December 2010. The securities division opened a formal investigation into Randall about six months later. He was charged in state court in June 2014.